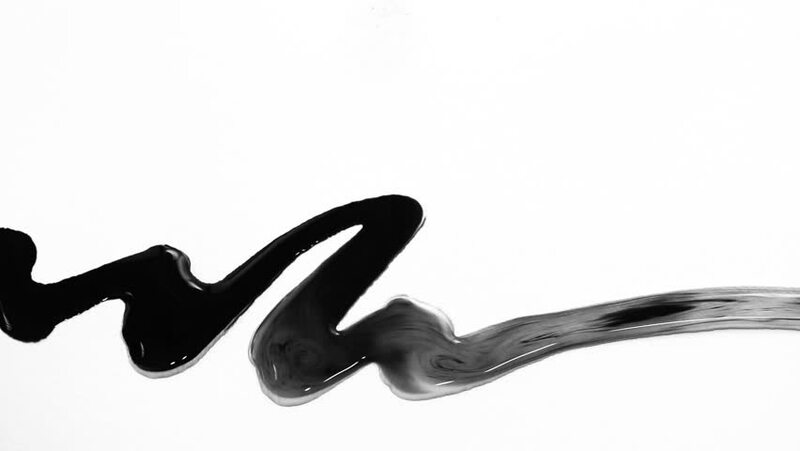 Ink Splatter for overlay/Ink Wash/Perfect for using in blending modes with video. hd00:20abstract black figure in the form of a tape moves slowly. 4k00:34The movement of the flying fabric. Soaring in the air bizarre cloth.